As we get into the busy part of 2016 I want to take some time to let our readers know about our extensive travels and the ability DJUSA has to entertain on a Global level. 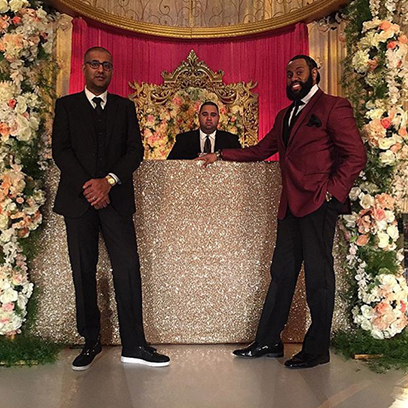 Hailing from New York City, our talented roster of DJ’s & Event Hosts are able to perform anywhere in the world for any type of function. As the years have passed I have built up incredible partnerships with event planners & production companies in every market giving our entire team the ability to consistently travel and perform. What does this mean for you, the consumer? Simple: Having DJUSA at your affair guarantees not only great music & entertainment but also the absolute best sound, lighting, and event production in the particular market we are performing in. Over the past few years the DJUSA teams & myself have traveled internationally to perform in various parts of Africa, India, Thailand, Indonesia, Spain, Chile, Panama, and London. 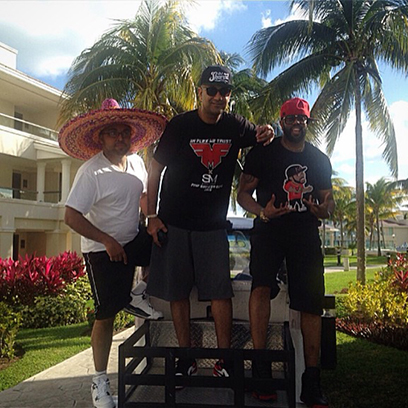 Additionally we are regularly traveling to Jamaica, St. Thomas, Dominican Republic, Puerto Rico, Aruba, and Cancun. Domestically we have established great partnerships and perform regularly in Las Vegas, Los Angeles, Chicago, Dallas, Houston, Austin, and our 2nd home, Miami. 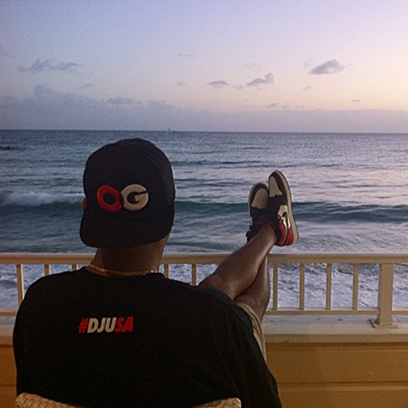 Check out some reviews from clients who have had DJUSA for their functions by clicking here. To See Videos of our work, you can check out updated party clips and behind the scenes footage here. 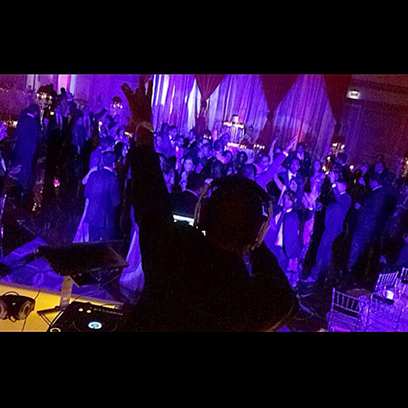 Contact us today by clicking here and allow the DJUSA globetrotters to light up your dance floor! See you on a dance floor soon! 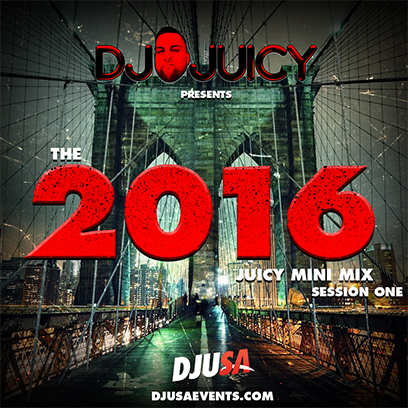 I am proud to announce the release of the first session of my 2016 mini mix series! With elements of R&B, Reggae, Moombathon and EDM, I am positive the energy of this mix will get you to move and shake! 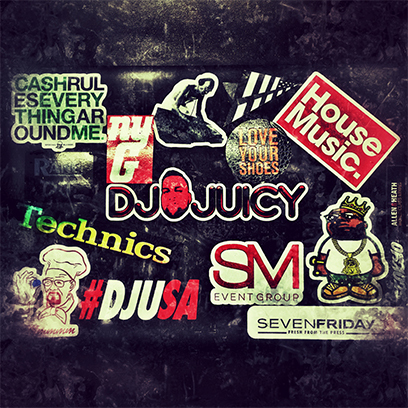 Make sure to visit www.djusaevents.com and click the audio section for the free download. This mini mix is the first of many so stay tuned! This month Dj Rohit and myself are excited to announce a new video web mix series titled ‘The After Work Mix” Most mixes are audio only and accessible only through music streaming websites such as Soundcloud and Mixcloud. We have decided to change things up by utilizing Facebook’s newest feature, the Live Stream. Catch DJ Rohit and myself live streaming our mix every Wednesday at 6:30pm. Be sure to log on to DJRohitNYC.com and DJ Avi’s Facebook to stream our mix as we play a variety of genres. One of the great features of this new mix series is not only can you watch us mix, but you can get interactive with us and join the live chat and let us know where you’re listening from and what song requests you might have! 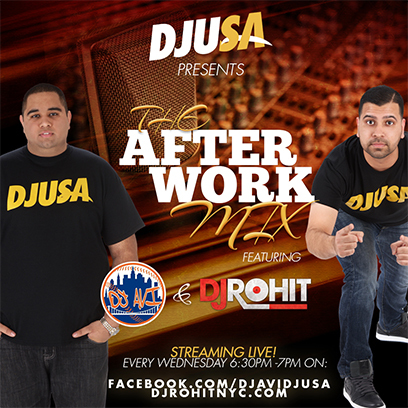 We hope you join us each and every Wednesday for “The After Work Mix”. For more details about this new adventure follow us on our social media, @DJRohitNYC and @DJAviPST. Click here to hear DJ Rohit and DJ Avi every Wednesday! SASA, otherwise known as the South Asian Student Association, is the umbrella organization of all South Asian clubs at Queens College. Each semester, it aims to spread and promote South Asian culture through “Service, Social, and Cultural” activities and events to fellow students and the community. For years this organization served as the face of Queens College’s large South Asian student population through the various programs it hosts throughout the academic years. After a successful formal last year, SASA has, yet again, had the opportunity to put this Formal together (March 3rd, 2016). SASA has had the greatest pleasure to collaborate with QC Sikh Club as well as Student Association. This semester’s plan introduces the same core values behind this event, at a much larger scale. After hosting just over 200 guests at their formal last semester, their targets are to double that and reach the venue’s maximum capacity. DJUSA had been incorporated to transform the College Ballroom into a venue like no other, with décor, lighting, and sound made for a high-end concert. SASA will be bringing their first major Indian celebrity of the year, Mickey Singh, one of the biggest singers in India/America right now. He is an American singer, songwriter, producer, and dancer in which he specialized in his ability to fuse Punjabi, Indian and English music. 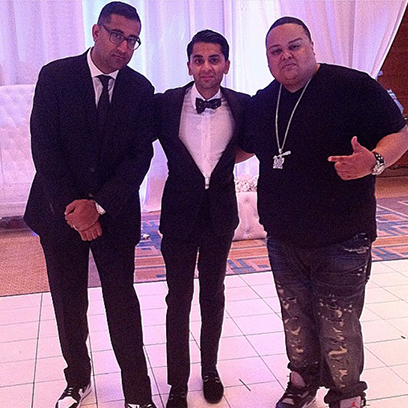 He has performed with many famous Indian singers/legends as well as the very own, Jay Sean. Their 2nd artist, Jai Matt, is a college-originated singer. He has began to thrive in the college scene and is building a great young crowd while bringing along a new flavor and twist to Indian music. DJUSA has been a vital partner for SASA, as we have made it an initiative to set the bar higher and set precedence for clubs. With this Formal, we hope to exceed and set an example of how to throw a party, while being able to traditionally portray the South Asian culture to students and the entire community. Welcome Back DJUSA & SM Event Group Fans! Hope everyone is having a great start to the New Year! I want to thank everyone for their encouragement and continuous support in raising the “bar.” We’ve been blessed to have an amazing 2015 and plan to have a phenomenal 2016. We have a great new product, which we will be offering to our clients for 2016! Can you guess what it is? We are very excited to show our new “toy” which is a fully integrated, ultra HD VIDEO WALL! Our 2016 clients will have the option to include this unbelievable product for their next event. 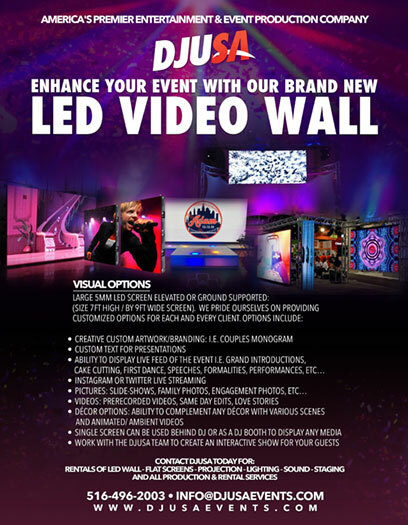 Our Video Artist will work with each client to configure an amazing show. Each project is unique, and we pride ourselves on coming up with custom production for each and every client. Our Video Wall is seamless, and produces a clear and detailed image. Looking forward to seeing you at the next event. Keep an eye out for our visual vibes!